Make sure to like us on Facebook to keep up to date on happenings at Steele Labradors. We will be expecting more puppies later this year. Contact us for more information. 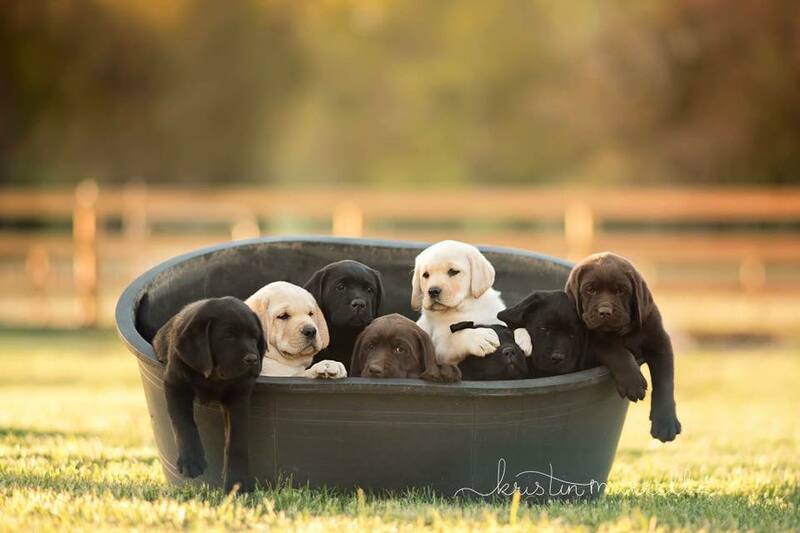 Copyright ©2002 - 2018 Steele Labrador Retrievers All rights reserved. Designed by Dog Breeder Search Engine Optimization Services.